For 30 years' BWS Security has been providing Bath and the local area with the tools to protect your home and family. With our intelligent home alarms systems, you can control your security from the comfort of your Smartphone device, ensuring that you are in control at all times. With this hassle free solution you will be able to set your alarm when you go out and forget, meaning you save time and protect your home. Trusted and reliable Our home alarms have been tested thoroughly and hand-picked by leading security experts. Home Alarms - the perfect, simple and cost effective solution to protecting your home. 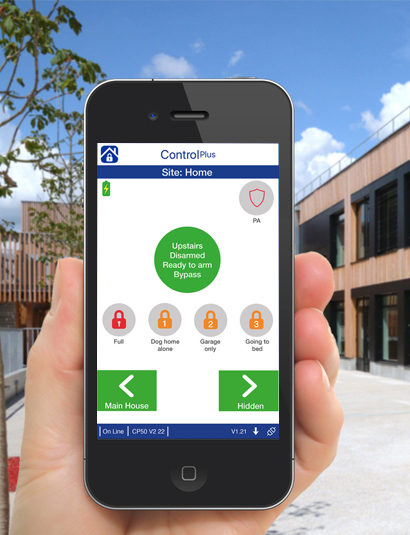 Smartphone controlled security allows you to remotely arm and disarm your alarm, set zones and much more. Smartphone devices with internet-enable allow you to connect from anywhere, even when on holiday. 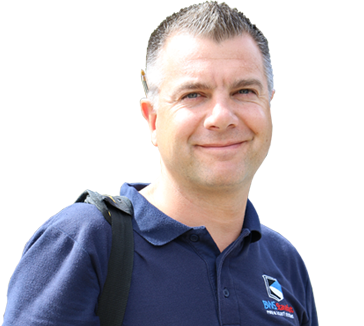 "Our skilled and professional security engineers design your home alarm system to meet your needs and requirements."